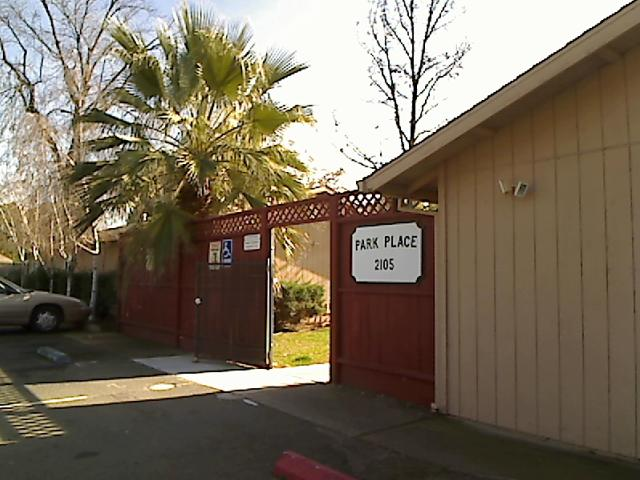 Park Place is a 40-unit complex located in Oroville, CA, which is reserved for tenants who are age 55 years or older. The complex was built in 1978. Applicants who also have a one-bedroom Housing Choice Voucher (Section 8 voucher) may be eligible to apply that voucher toward their rent at Park Place. Park Place offers spacious apartment homes in a professionally landscaped residential area. If you are interested in this property, Please contact RSC Associates regarding the application process.